Held at the studio in Monmouth. 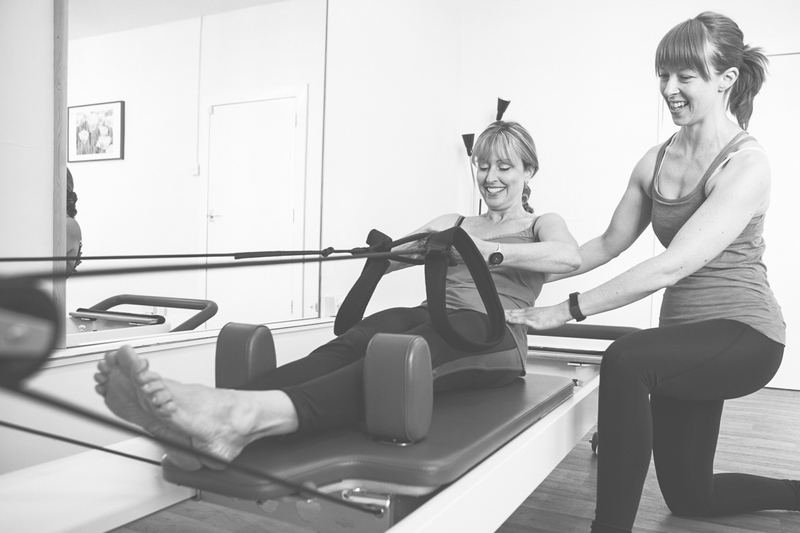 All private sessions are tailored to the clients exact needs, using a combination of the large pilates equipment (reformer, cadillac and Arc), mat exercises and small equipment (overballs, toning circle, foam roller etc) to achieve a balanced and effective workout. 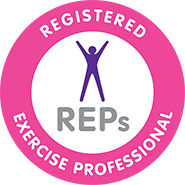 Private lessons are suitable for those clients who are new to Pilates, have injuries or conditions that need special attention, or who want to focus on specific issues such as sports performance. 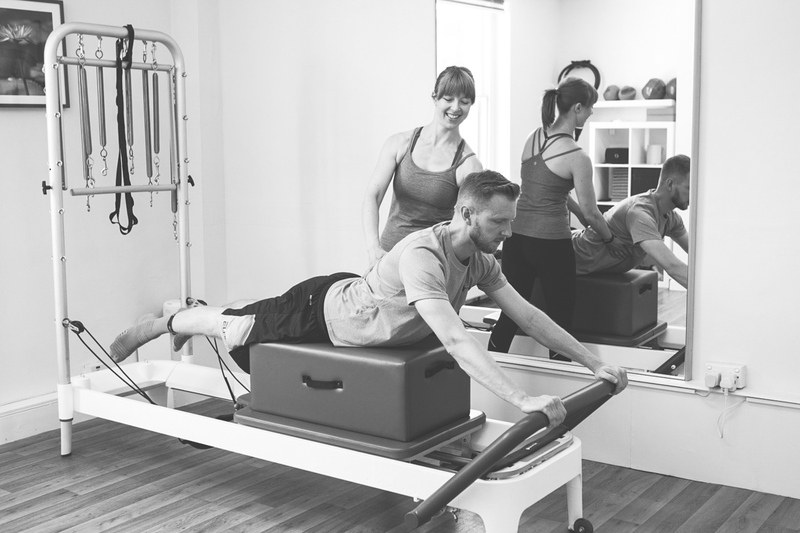 These lessons are also great for clients who are unable to commit to a regular block of classes. Sessions can range from a one to one, to up to 3 people.